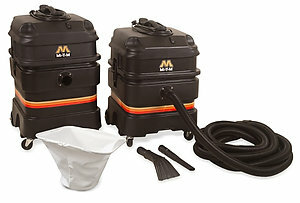 We're a proud Mi-T-M product dealer. 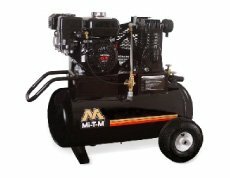 Choose from a high quality lineup of Mi-T-M products such as pressure washers, air compressors, and more. Plus, checkout our wastewater systems and services. We provide onsite installation as well as work with plumbers and electricians to ensure equipment is up and running. We have a full-service truck for onsite repair as well as a fully equipped shop which customers can drop off equipment for repair. 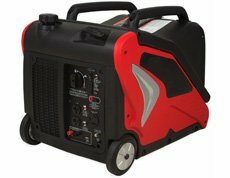 We provide initial training once equipment is installed as well as any additional training our customers need. 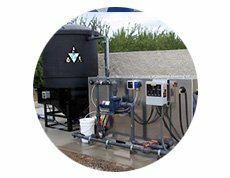 Learn about our types of wastewater treatment systems and the benefits they provide. 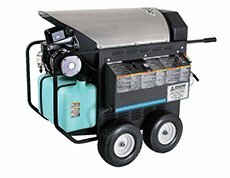 Choose between a wide variety of hot water pressure washers for a number of job types. 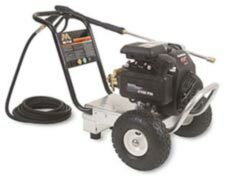 Browse various types of cold water pressure washers to meet all your needs. 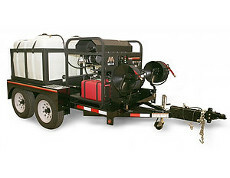 Single Axles, Dual Axles, and Water Transport trailer units to chose from. In 2001, Larry Shumate purchased Southern Environmental Equipment and became the owner for the Florida branch. He began with just one other employee and has consistently grown the business since then. At Southern Environmental, we're proud of our outstanding customer service, durable equipment, and expertise. 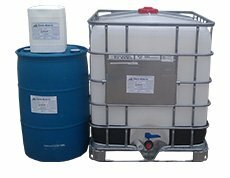 Southern Environmental provides maintenance and service on water recycle equipment, including but not limited to Mi-T-M, Oil Trap, RGF, and Landa equipment. 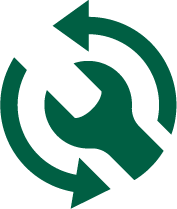 We do a complete start-up and training when we sell and install your new recycle equipment. Our dedicated service technicians cover the entire state of Florida.